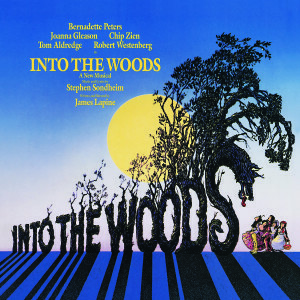 Masterworks Broadway is saddened by the passing of Tom Aldredge whose indelible portrayal of the Narrator in Into The Woods will always be remembered. This five time Tony Award nominee also originated the role of Norman Thayer, Jr. in On Golden Pond on Broadway and was in the original cast of The Nervous Set. 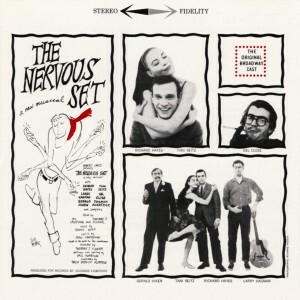 Check out the new album page for The Nervous Set, the 1959 Off-Broadway musical featuring Larry Hagman. The Nervous Set will be available for download through all major digital service providers on August 9th. 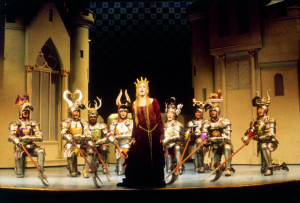 Check out the newly posted photos from Once Upon A Mattress starring Sarah Jessica Parker. Here’s a new album page for The Mad Show, the Off-Broadway musical review based on Mad Magazine from 1966. 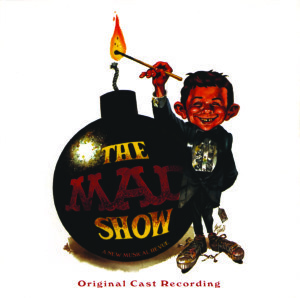 The Mad Show will be available for sale on all digital service providers on August 9th. 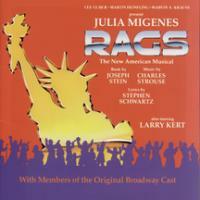 Seth Rudetsky is back with his deconstruction of Judy Kuhn singing the title song from Rags. When you get to the video page, click on the Seth Rudetsky tab.